We are a small, independent game studio based in London, UK. 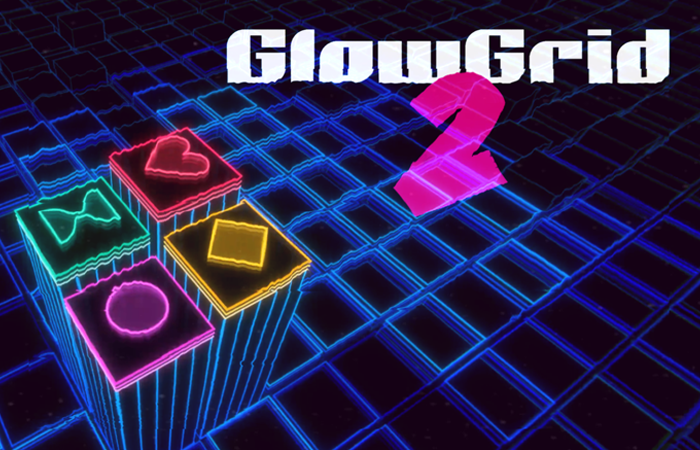 We create original puzzle games with simple mechanics, loads of replay value and a groovy retro feel. Follow us on Facebook or Twitter to stay up to date with what we're up to. 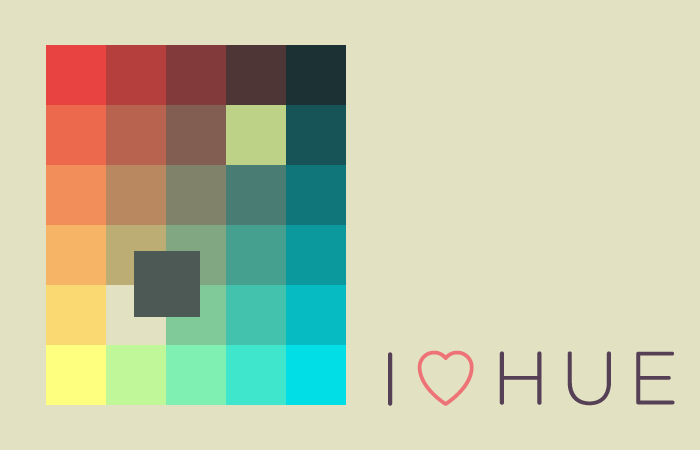 A gentle journey into colour and perception. 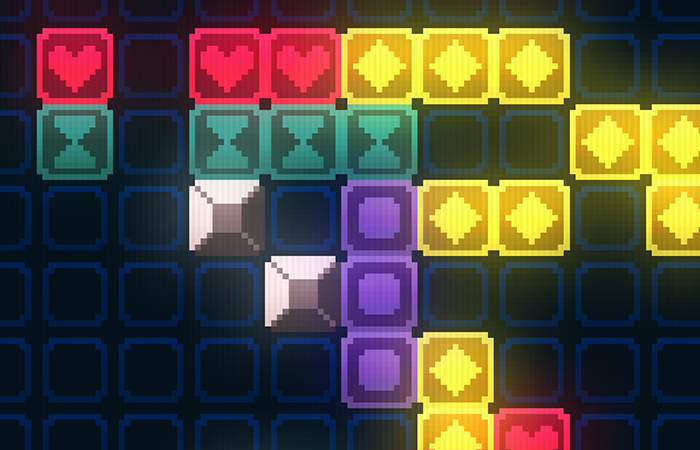 Strategic tile-matching with an 80s arcade feel. A deviously simple maze game. 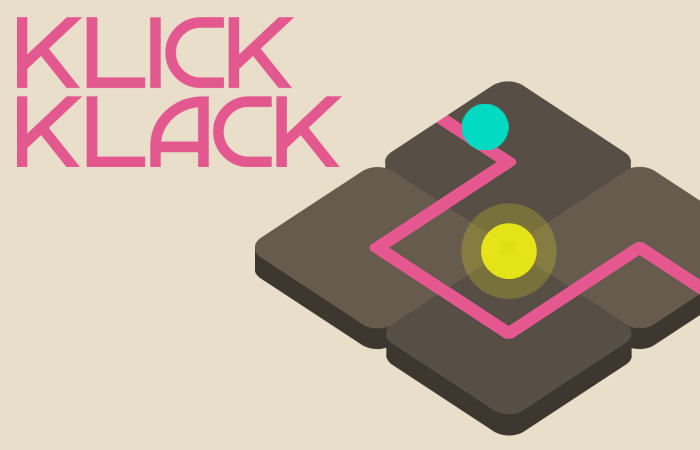 A hypnotic tile-matching game with a dreamy synth soundtrack and neon visuals. 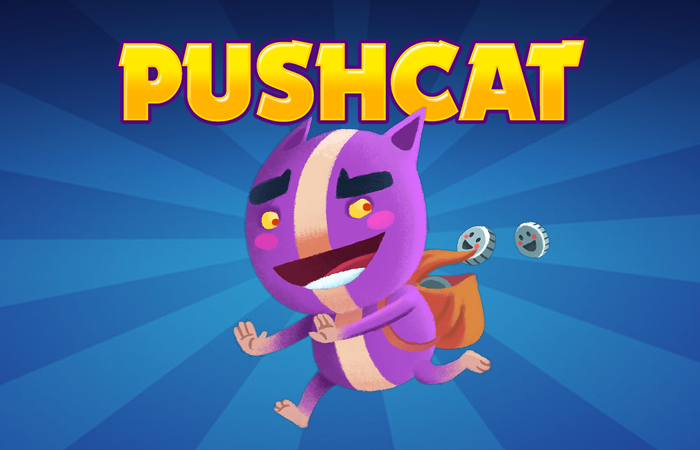 A retro puzzle/arcade game with procedural levels, chaotic gameplay and a purple cat.